Hardwood floors are stylish and elegant, but need proper care and maintenance to keep them in good condition for a long time. Besides being expensive, most people avoid hardwood because caring for them can be a tedious task. However, by using the most appropriate cleaning methods and tools, cleaning your hardwood floor can be easy and effortless. Regardless of all that, wooden floors create a beautiful ambience and enhance the beauty of your home as well. It’s therefore important to consider these useful tips to ensure proper maintenance and care. When it comes to wood flooring, daily vacuuming is actually the best way to avoid heavy and hard cleaning. Vacuuming it regularly helps to remove debris and dust that play a key role in dulling and scratching the floor’s surface. If not cleaned regularly, dust may also accumulate, making it look dull. If you don’t have time to vacuum daily, you can try to do it at least three times a week. On other days of the week, clean it using a broom or a mop to prevent debris and dirt from accumulating. Having a hardwood-specific floor vacuum is the best investment you can make for your floor, especially if you plan to keep it for many years. When it comes to cleaning, different types of floors require different methods and tools. For instance, you need specialized a dust mop or floor wipers to remove underfoot grit. The combination of tiny grit and people walking over it all day can cause fine scratches. It’s therefore necessary to use a brush or felt attachment to avoid scratching your floor when vacuuming. 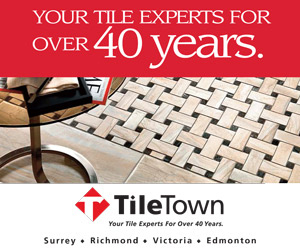 It’s always important for you to ensure that you use the right cleaning products approved for hardwood flooring. For instance, use the most appropriate polish on the floor’s finish because different types of hardwood are often coated with different types of finishes, such as shellac, vanish or polyurethane. This means that ordinary floor wax may not work at its best on most of these finishes. Using cleaning products intended for other types of floors may cause damage to and even reduce its life and elegance. Mopping a wooden floor can be a quite different experience and damp mopping is the best way to do it. However, it should be done with water and a solution of pH-neutral detergent (just like dish-washing soap) or a mild cleanser. Lightly dampen a dry mop on water before using it and be careful while using it, especially if the mop is made of stainless steel to avoid unwanted scratching. Strategically placing doormats or rugs on landings and doorways can also prove very effective in keeping the debris and dust from getting too far into your house. When you walk on an extra long doormat before you enter your house, most of the debris, dirt, moisture and dust will still come off your shoes. It’s therefore advisable to use carpets or rugs in high traffic zones within your house to prevent unnecessary damages to your floor. However, you should also avoid using doormats with rubber or vinyl backing as these can easily trap moisture or cause damage to your wooden floor. Water and hardwood floors don’t mix quite well and using it can be a big mistake. 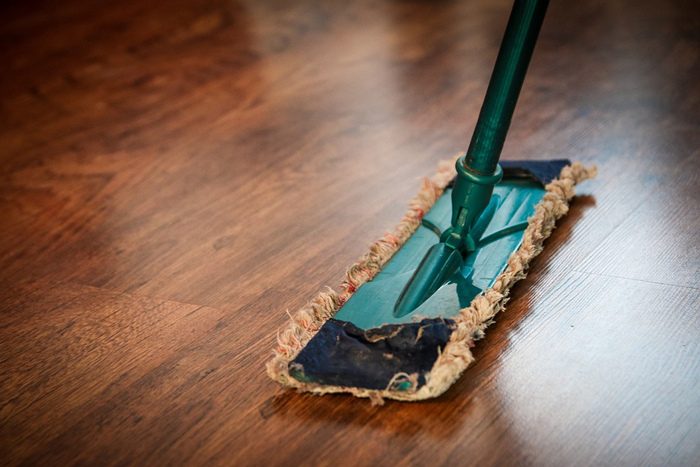 While some types of wood can repel water, it’s advisable to keep hardwood floor dry all the time and that’s why it’s always important to wipe up rain seepage or spills with a dry mop as soon as possible. 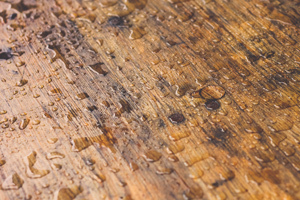 Water expands the wood and this may lead to peeling and cracks, hence damaging your floor. Using water to clean a hardwood floor can also diminish its shine and finish leaving it luster less and dull. The best way to clean spots and stains is by rubbing them with the best quality cleaner sprayed on the soft sloth. Conclusively, all these tips can help you keep your hardwood floor clean and damage free for many years. It’s also a good idea to contact an expert cleaner at least once or twice a year to check the condition of your floor and even give you more advice for proper care and maintenance.